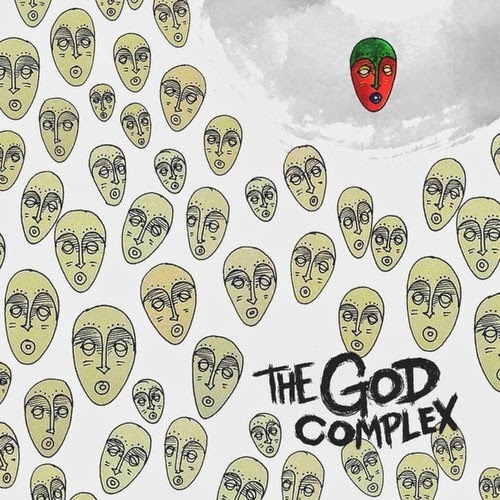 Last week I finally posted rapper GoldLink on here and this week we know have a full album stream of his release, The God Complex. The Virginia rapper has been turning some heads over the last few months and it's time others began to catch on. What really grabs your attention is his production selection and the way he flows over them, it's not exactly the same generic sound you sometimes get in hip hop. It''s kind of a short project clocking in under a half-hour and contains 9 tracks, but you get a decent feel of what he is all about. Stream below and download on his Soundcloud.